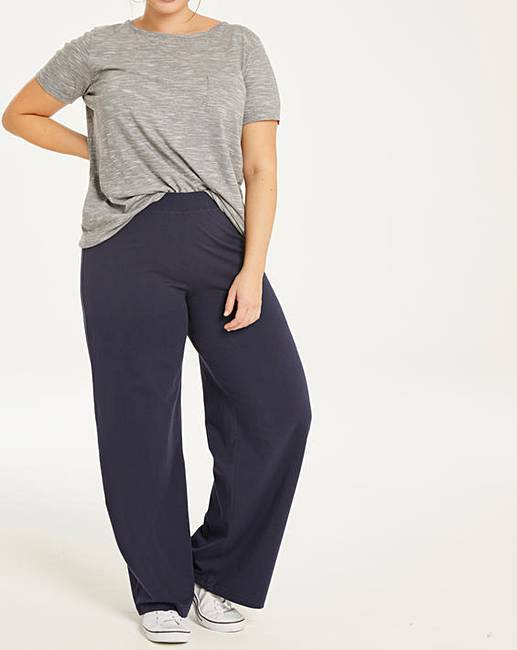 Wide Leg Loose Fit Lightweight Pant 31' is rated 4.4 out of 5 by 14. 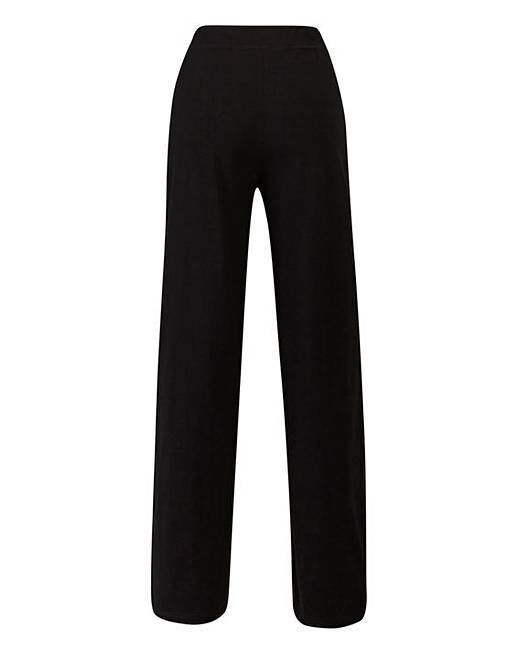 These wide leg jogging bottoms are perfect to wear around the house. 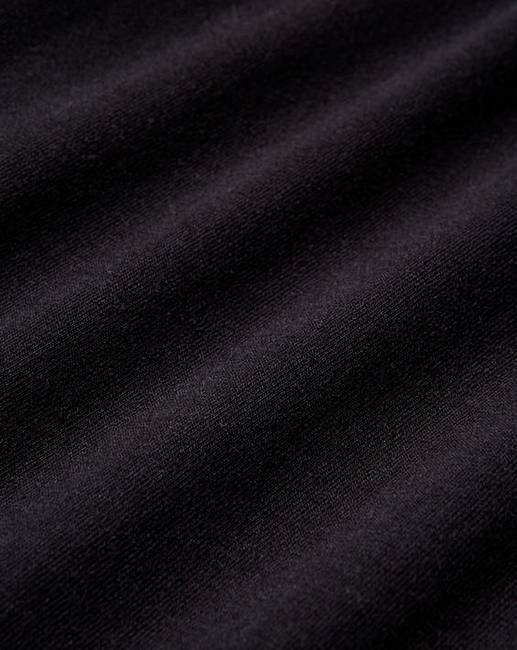 Designed with a flat fronted waistband for extra comfort, the comfortable fabric makes these ideal for your leisurewear wardrobe. Avaliable in multiple lengths and colours, there is something to suit your every need! 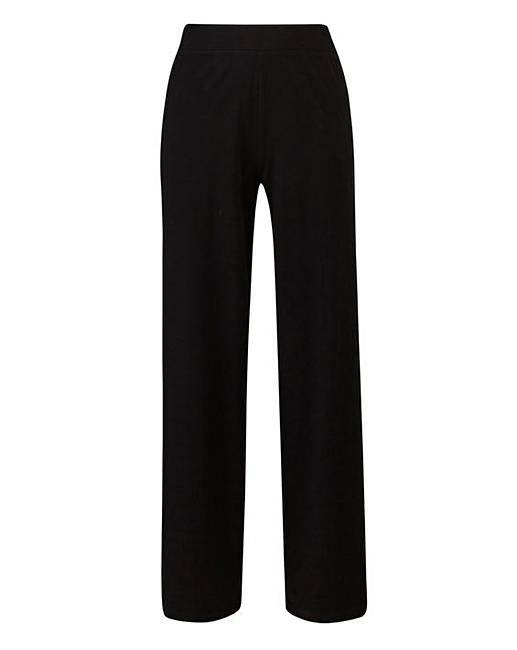 Rated 4 out of 5 by MissJade from Great length, no shrinkage and comfy I brought these trousers for work and they seem to be hard wearing and they are comfortable. They have gotten covered in food/snot/drool ect (as I am a nursery nurse)and they have washed really well to, they havent shrunk hardly at all and being tall this is great for me means I have warm ankles. Rated 5 out of 5 by Faneca from Totally fab! Got both colours; very comfortable and easy to wear; more a straight leg rather than wide but great nonetheless. Wash and wear well, no iron needed if you grab them quick. Good sizing, I'm full on the hip and 14/16HS, the 14 fits well with no cling; leg is 29" which is perfect for me at 5'4" . Rated 5 out of 5 by Shell67 from Great fit Great fit,bought as lounge pants and they are very comfortable. Rated 5 out of 5 by rubyred123 from wide leg was out of stock and had to wait to come back in .was well worth the wait very comfy.